Come, join us as we embark upon the reformation through art. 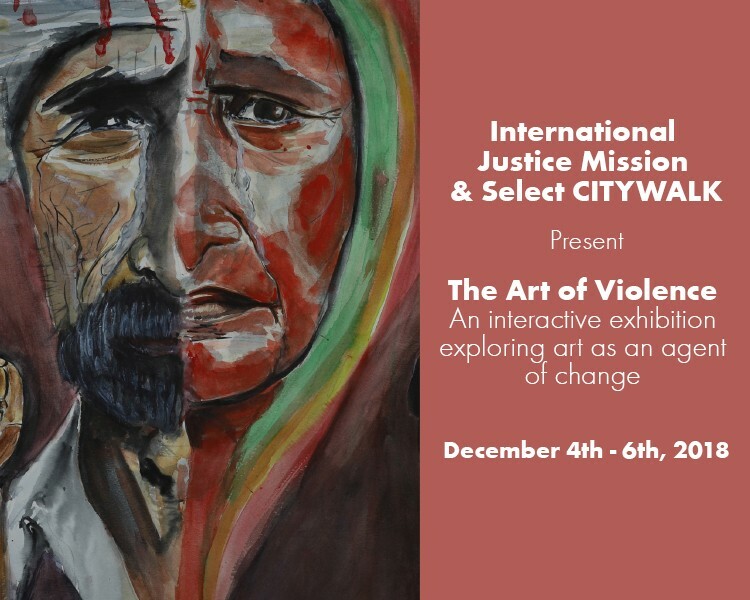 Select CITYWALK in association with the International Justice Mission brings you ‘The Art of Violence’, an art exhibition from December 4th to 6th, 2018. 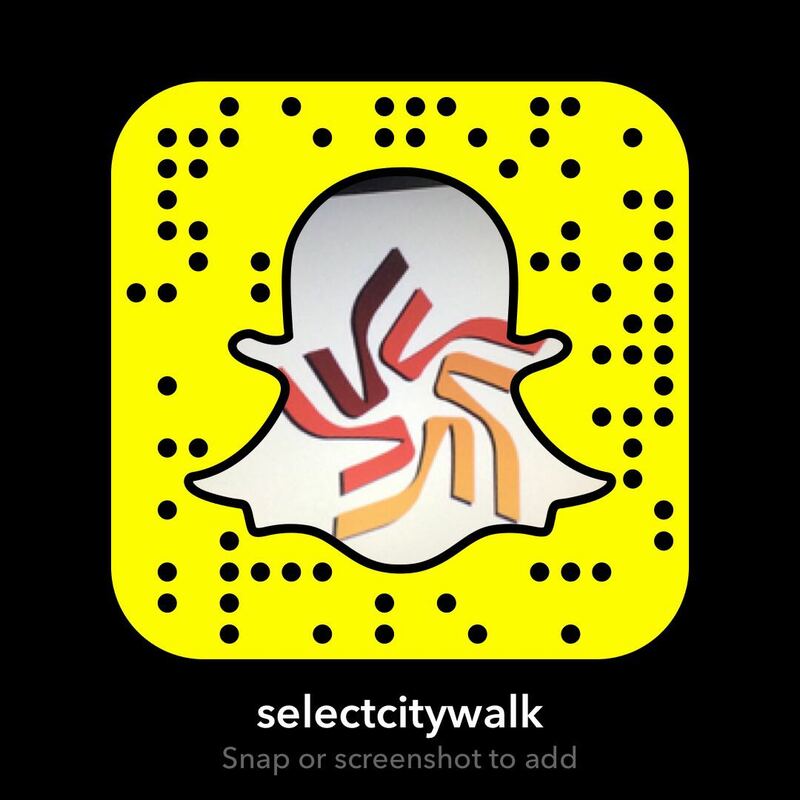 The event focuses on exploring art so as to bring fruitful changes in society. Displaying artwork by Bernard Cargay on human trafficking and likewise, the exhibition will also witness the artwork produced by the survivors. So be a part of this ‘ Art for Change’ event and pledge to stand united against everyday violence.